Please call Amanda at (815) 299-5421 for Illinois rates. Please call LeRoy at (262) 740-1511 for rates in Wisconsin. 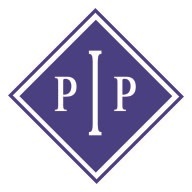 Professional Investigation and Protection, Inc.
© Copyright 2017 PipInc, All rights reserved.